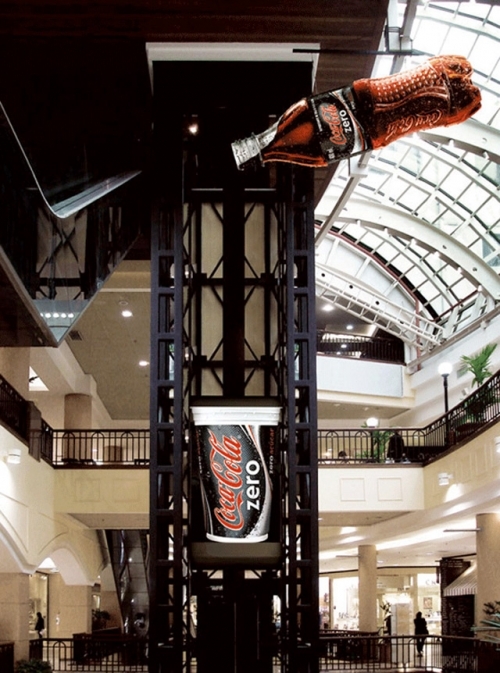 Advertising plays key impact in every company image.Today we see everywhere different variety of things and products of different companies and every company wants its sale to increase rapidly.With that competition every company wants a new and fresh idea which attracts attention of people to their product. 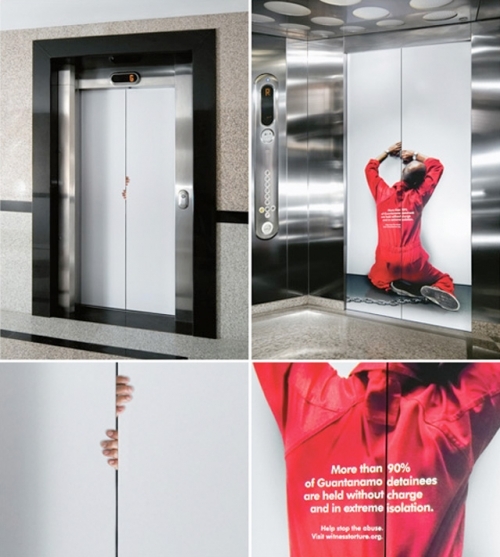 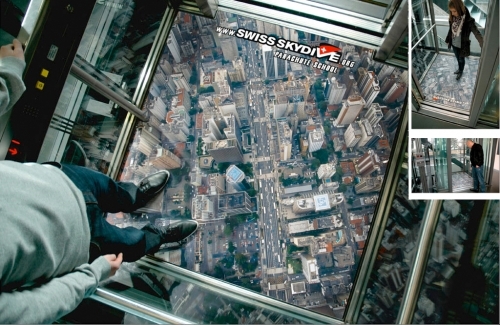 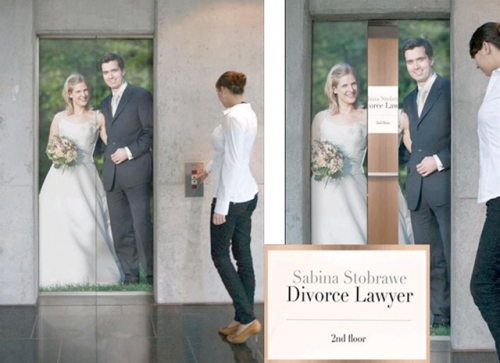 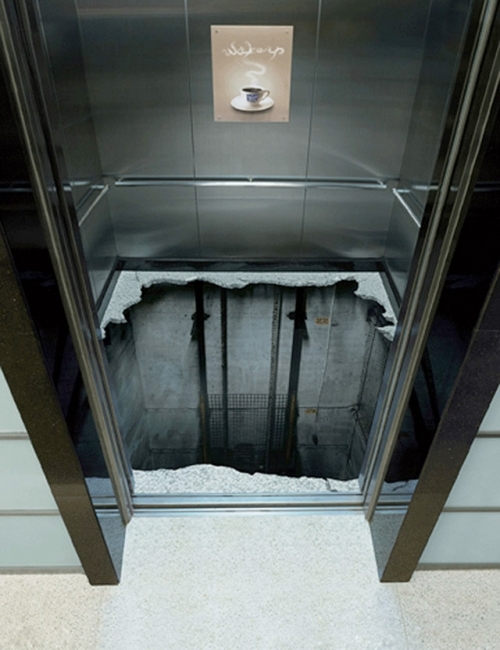 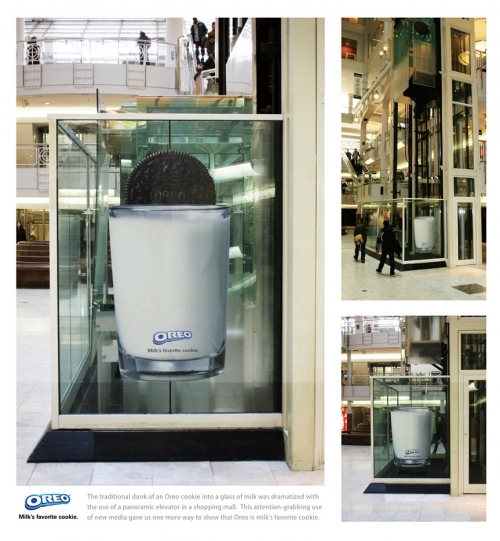 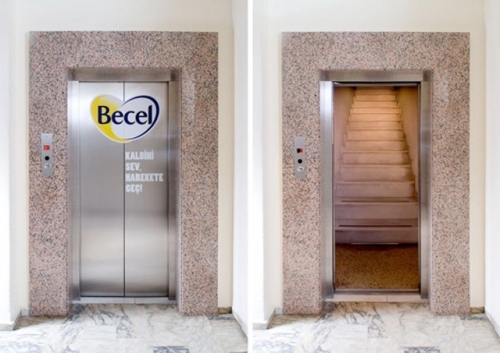 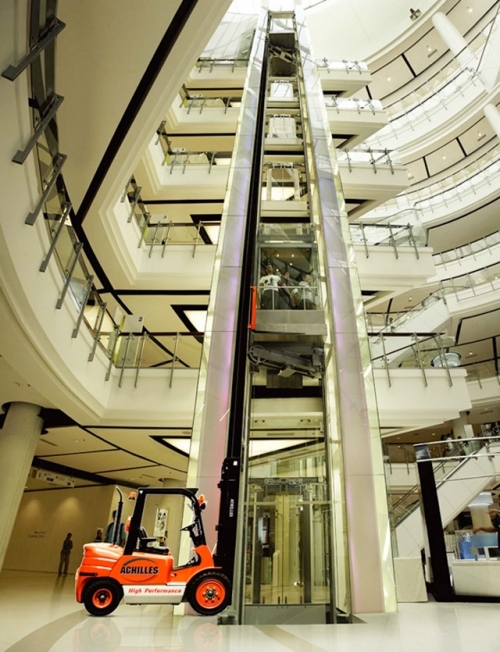 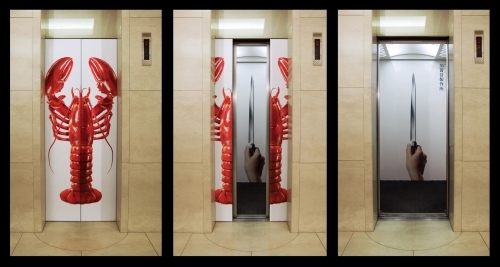 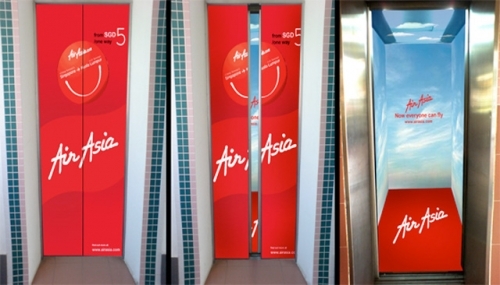 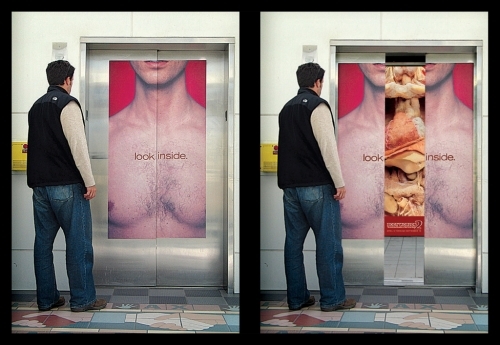 The Advertising companies make everyday new idea which sale these products and creative minds always put hard work to do something different which attracts the people with this unique and different idea.In this post we will show you 18 wonderful ads on Elevators which attract people attention. 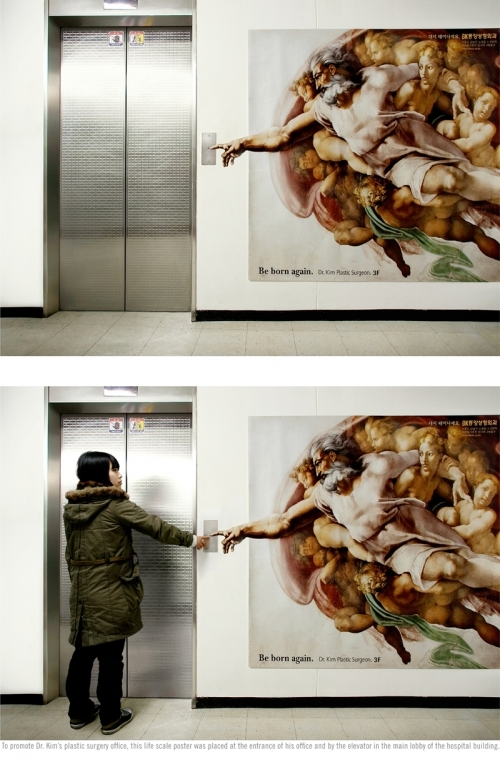 Enjoy the post!